I’d wear them every day if it wasn’t for them pesky pockets! 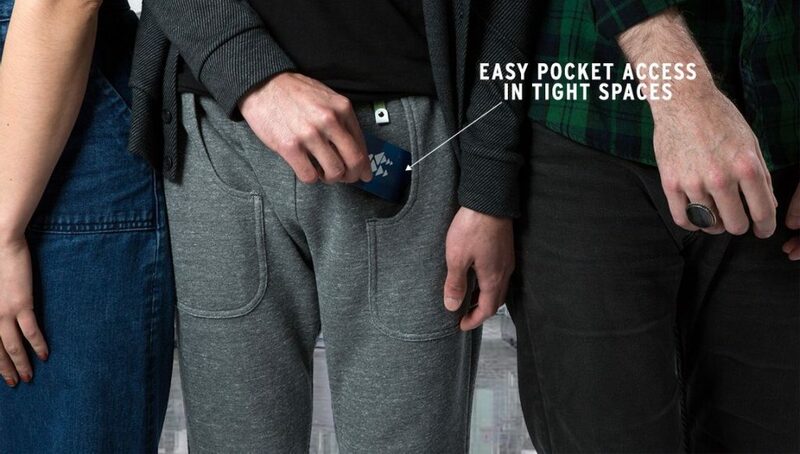 I can’t count the spare change or number of iPhones I lost while wearing sweatpants. Sure, a zipper is nice, but I don’t want to keep zipping my pant pockets man!! Gosh! Luckily, I’m not the only one feeling that way. 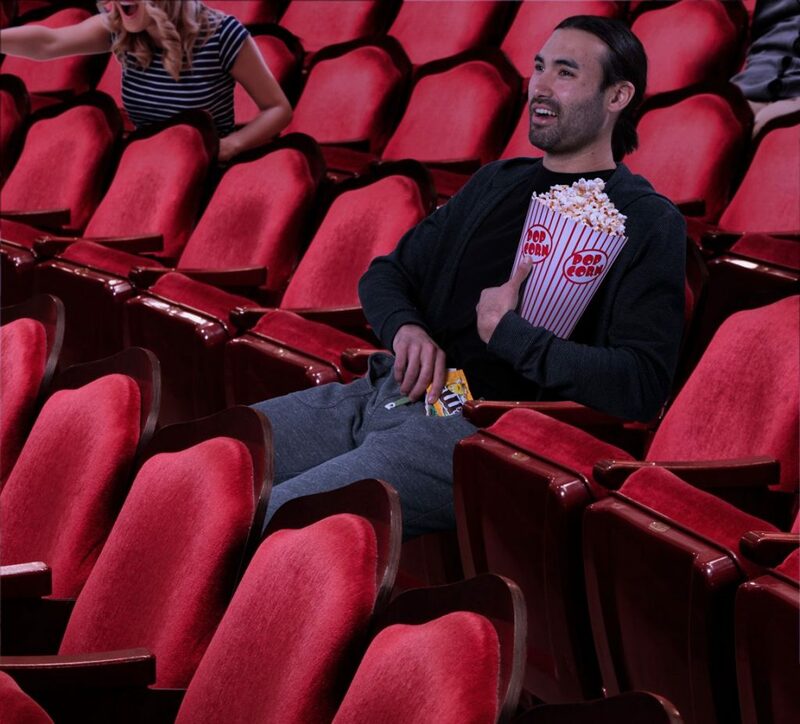 Here’s a guy that designed sweatpants with reversed front-pockets. They look alright I guess, right? Actually I’m not sure. Is this appropriate? 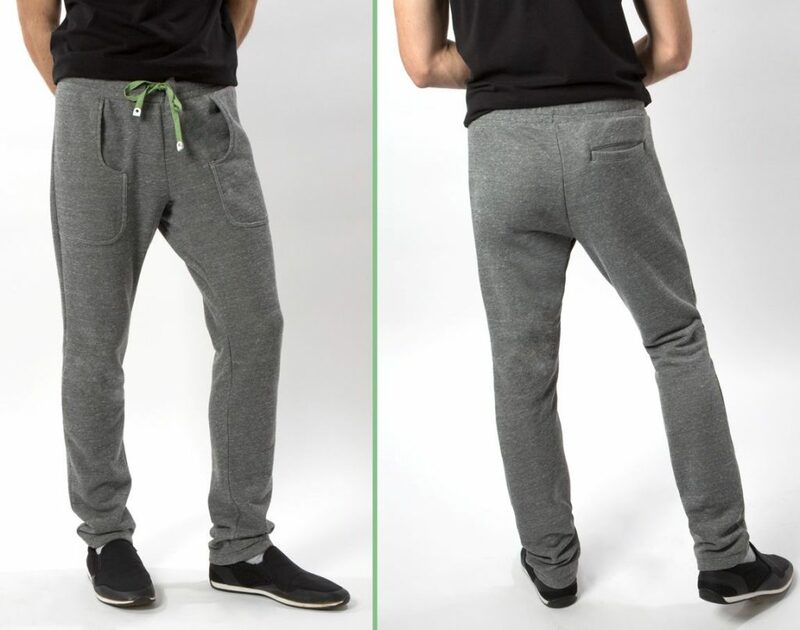 Wait, does it look like you’re grabbing your crotch all the time with these pants? Ah yeah, secret M&M’s stash. I’m intrigued. How much do these pants cost?